Since 1977, we have been committed to delivering energy-efficient residential products to homeowners in Fond Du Lac and the surrounding communities. We deliver products designed to perform for the long term because we would expect nothing less for our own homes. Our business is built on lasting relationships at its core, and we take that responsibility seriously. Choose Wrightway Home Improvements and experience a professional start to finish remodeling process for your beautiful, custom, energy-efficient, professionally installed home improvement project. Projects can be complete exterior makeovers or specific specialty projects. Exterior project specialties include Marvin replacement windows, Gerard steel roofing, ABC Seamless siding and trim, gutters and downspouts, Gutter Helmet gutter protection and Owens Corning attic insulation. Over our 40 years in business we’ve gained expertise in products and installation processes specific to our area. 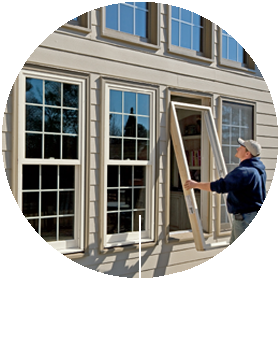 We have a great team ready to help you with your replacement window or seamless siding project. We work with you to design the best project for your style, home, and budget. We expected this project to be long and messy. However, we were completely wrong! The siding, fascia, gutters, and downspouts were up in a week. And there was never a mess. In fact, our neighbors commented on how well the crew cleaned each day! They were polite and courteous, and did an excellent job cleaning up after the job was completed. I feel the two personnel that put in the windows deserve a raise if they do this good of work on all of their jobs! We love our new windows!!! The installers did a great job! I am very happy with the new windows! The difference that they make is unbelievable! Wrightway Home Improvement, under the ownership of Joe Mand and Jon Pitzen, serves the Fond Du Lac, Oshkosh, Madison, and Milwaukee areas for steel roofing and siding, seamless gutters, attic insulation, Marvin replacement windows, Gutter Helmet gutter protection, and entry doors. Originally established by Dave Wright in 1977, this company strives for professionalism with top of the line products and friendly knowledgeable staff. We’re still doing home improvement the “Wright” way today! 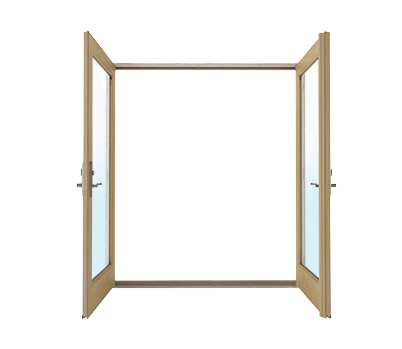 Infinity windows are made from Ultrex fiberglass which offers tremendous strength and durability and engineered to last. Ultrex is as strong as low carbon steel and 8x stronger than vinyl and affords superior stability, long-term ease of operation, low-maintenance, and superior performance. 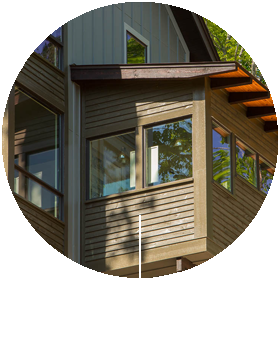 Our affiliation with ABC Seamless allows us to offer seamless steel siding, seamless steel gutters, soffit and fascia, simulated log siding, gutter protection, and premium steel roofing. To eliminate all the extra work of cleaning out gutters Wrightway uses the Gutter Helmet Protection system. 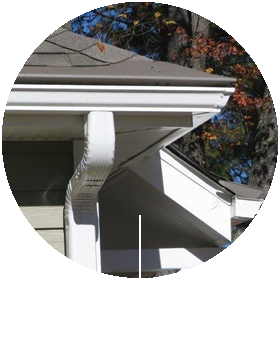 Gutter Helmet is a patented gutter defense system that allows the water to enter your gutters while leaves, twigs, small animals, and other gunk stay out. Adding an awning or a screen to your outdoor living space can add a beautiful, one of a kind look while expanding and customizing your outdoor areas. 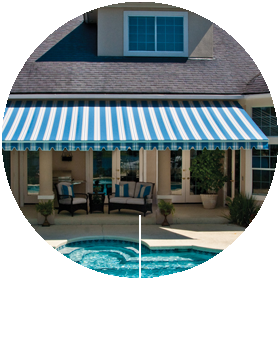 Wrightway Home Improvements is the exclusive provider of Sunesta awnings and screens in the Fond du Lac region.